Welcome to our website for our award winning, quality, family run accommodation on the beautiful Hebridean island of North Uist. 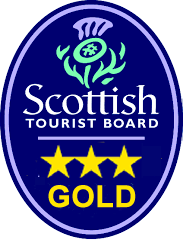 We have been running our Gold rated three star B&B on the island for over 20 years which means we have the experience to make your stay as comfortable and enjoyable as possible. 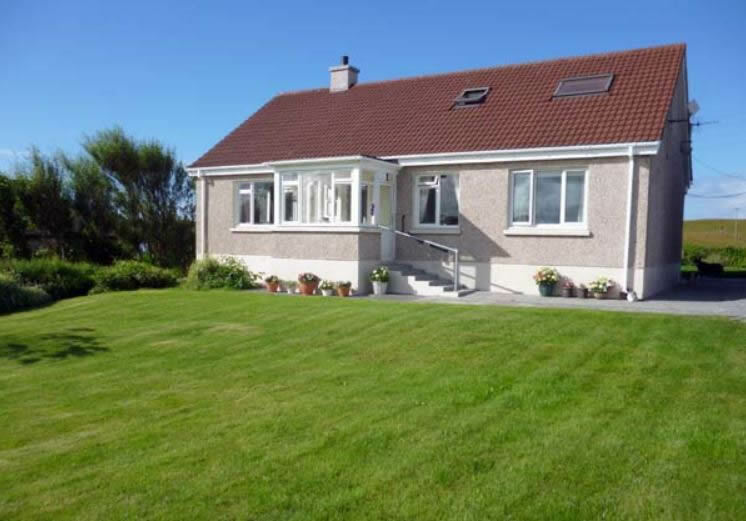 We are situated on the west side of the island – ideal for bird watching, just three miles from Balranald Bird Reserve. We also have stunning sandy beaches and machair close by allowing you to experience the beautiful scenery and wildlife that North Uist has to offer. You can also enjoy day trips to neighbouring islands such as Barra, Harris, Lewis, Skye, St Kilda and the Monach Isles. Our twin/family room and double room are both en-suite and situated on the ground floor as well as a guest lounge with Sky television, DVD player and free WiFi. We hope you find our website useful and if you have any questions please do not hesitate to get in touch.